In term of Sanskrit, meaning of Uttana is “intense or extended,” and the meaning of Shisho is “puppy,” asana means “seat”, “pose” or “posture.” Basically this Asana also known as “Extended puppy pose”. Uttana Shishosana gets its name from its close resemblance to a stretching puppy or dog. 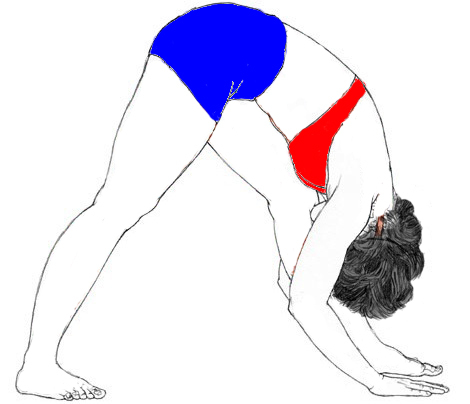 This Asana is looks like a stretching dog or puppy, from this it got its name. 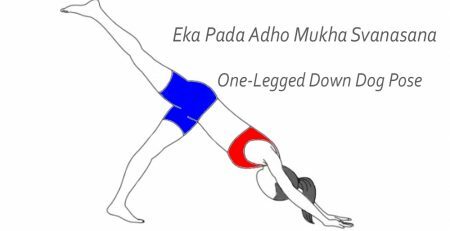 Uttana Shishosana (Extended Puppy Pose) is an easy and less complex forward twists that everyone can rehearse in yoga session. 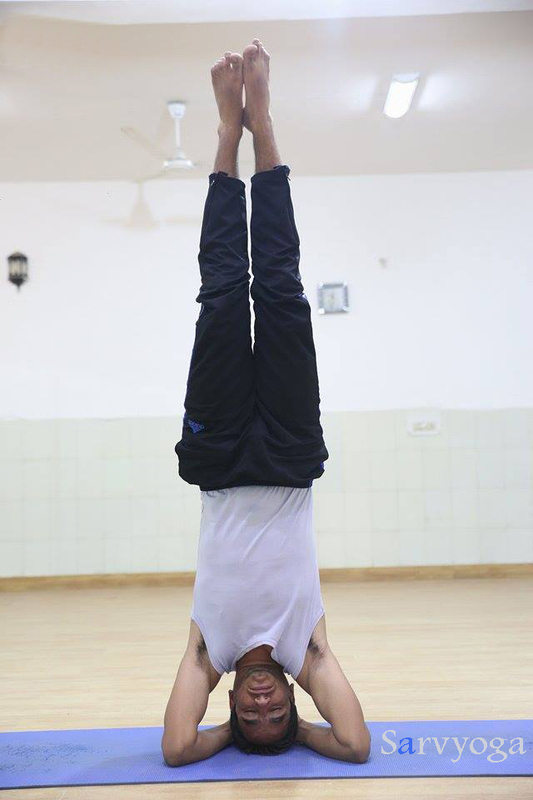 This Asana is a good stress buster. One thing keep in your mind that this pose is not viewed or considered as a remedial pose in yoga. Uttana Shishosana (Extended Puppy Pose) resemble the ideal blend of Adho Mukha Svanasana(Downward facing dog) and Balasana (Child Pose), and can be utilized as a variety of either. This pose is also referred to as Melting Heart Pose; this posture actually welcomes the heart to melt down toward the ground, extending the spine in both directions. This pose is recommended when one wants to relax the body and the mind. It is considered a great stress buster. Come into the Tabletop Position, your shoulders should stack over wrists. Your hips should stack over to your knees, and keep your feet tops on the mat. Now slowly keep your hands in front of you, lower down your chest towards the floor or ground. You have to keep your hips over your knees and keep some distance between your arms shoulder distance. After that slowly down your forehead to the floor. Now activate your arms by squeezing (pressing) into the palms of your hands. Raise your elbows and forearms far away from the ground. After that draw your shoulder blades onto your back and keep your hips up high toward the roof or ceiling. Draw your neck to relax and inhale into your back, extending your back (spine) in both directions. Stay in the pose and breath (inhale and exhale) 6 to 12 times. After that slowly release the pose and get back into the tabletop position. It stretches your shoulders and spine. It makes your spine flexible. It reduces the symptoms of chronic stress, insomnia and tension. It calms the mind and helps to relieve in stress. Follow Up Poses: – Virasana (Hero Pose), Balasana, Adho Mukha Svanasana. A learner who thinks that it’s difficult to perform the Uttana Shishosana ought to remember this tip. 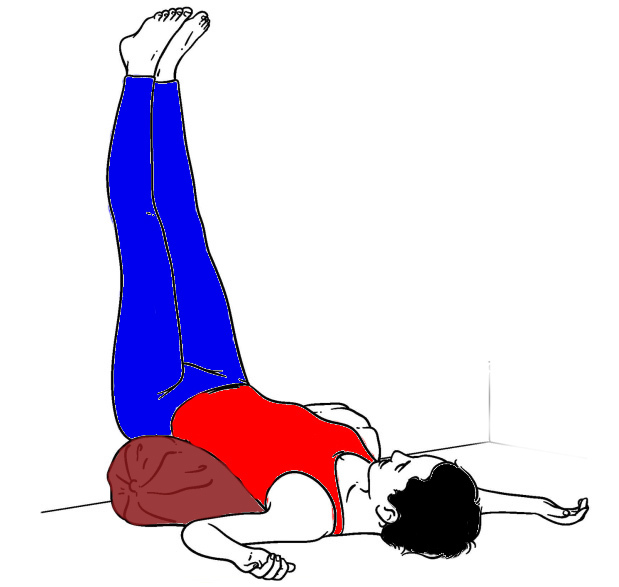 In order to remain in this pose for a longer time along with to support the knees, lower back, a learner ought to put either a rolled blanket or a big pillow in the middle of your calves and thighs. In case of knee injuries or leg injuries don’t perform this Pose. First of all master in basic Asana then go for next level. Benefits are relying on the daily basis of your practice. Keep smiling while you perform Asana, stretch or bend as much as you can. If you feel uncomfortable in any asana during holding then release the pose. Always consult an expert person and doctor also before starting any Asana and Pranayama.